Mobile has become the rage of young people. You will see young teenagers talking on their mobile phones all the time. You will find every child either talking on the mobile or texting message or downloading the latest tunes to their mobile. So long as they are doing it in their free time, it does not matter, but texting in class has become one of the higher education problems in America. Texting has become an alarming fascination for teenagers and is their primary means of communication with their friends and even family. The teenagers have to text everything at once. They communicate with each other through messages. Even during a class they will send text messages to their friends who are also sitting in the same room. Not owning a mobile phone has become socially unacceptable for students. They communicate with each other through texting and have created their own language for it. You and I won’t understand such language. 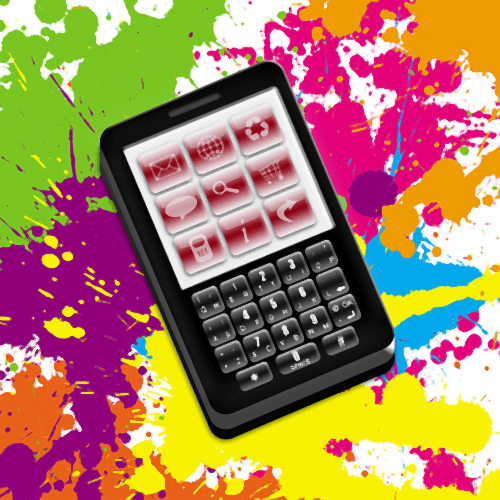 Allowing a mobile phone in the school can be helpful; it can be used during an emergency. But before mobile phones became so common how did the school deal with emergencies? The school if allowing mobile phones in school should ask the students to switch off their mobile phones during classes. Many schools have forbidden the mobile phones as there is the risk of cheating with mobile phone. The temptation of texting when facing problems is a big risk in the class and one of the more serious higher education problems in America. Inside the classroom if texting is allowed it will be distracting. If a student is busy texting, then how can he/she concentrate on the lecture? Having a mobile phone in classroom could be distracting and it will be better to turn if off. It will lead to better focus and learning ambiance. Having a mobile phone in class the students would be texting each other when they should be participating and listening in class discussions. This upsets the environment of the whole class. Those students who are eager to participate in discussions and the teachers who are teaching will be disturbed by watching students’ texting messages. Texting brings the students to a different level. Only they can understand the language. A new language has evolved and still new words are coming up that make it easy to text messages. Only those who are proficient in this will understand this language. Students should not be allowed to text message inside the class. Help prevent higher education problems in America from becoming even bigger problems.